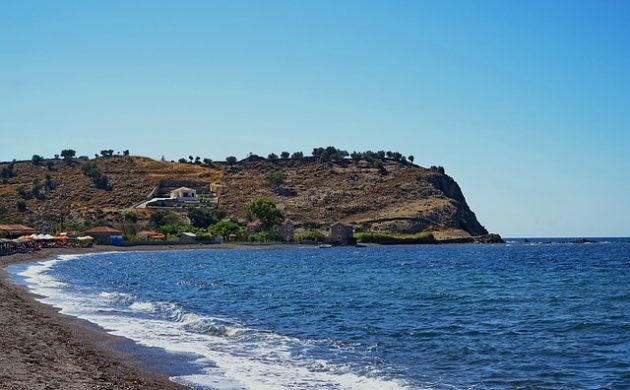 Two Danish men, Salam Aldeen and Mohammed El Abbassi, will stand trial in Greece this week, accused of smuggling human-beings onto the Greek island of Lesbos in January 2016. The men will appear in court more than two years after they say they sailed out to help refugees struggling to shore in a floundering boat. El Abbassi said they contacted the Coast Guard on the way to the boat, but were told they could not come. On the way back, they were stopped by the Coast Guard and arrested. They later learned the refugees had been rescued. In 2015, Aldeen created the Team Humanity organisation, which aims to help refugees. El-Abassi was assisting Aldeen in Greece when he was arrested. The two men were released on bail after spending two days in jail. El-Abassi was permitted to travel back to Denmark, while Aldeen was told to stay in Greece. He believes he is innocent of the accusation of smuggling levelled by the Greek prosecutor. “We can prove we have not been near the Turkish border,” he said. Aldeen’s lawyer Christian Dahlager said the men face up to three-five years in prison if they are convicted. “I think it is a perverted concept of human smuggling to accuse those who help people in danger of drowning,” he said. The verdict is expected some time this week.